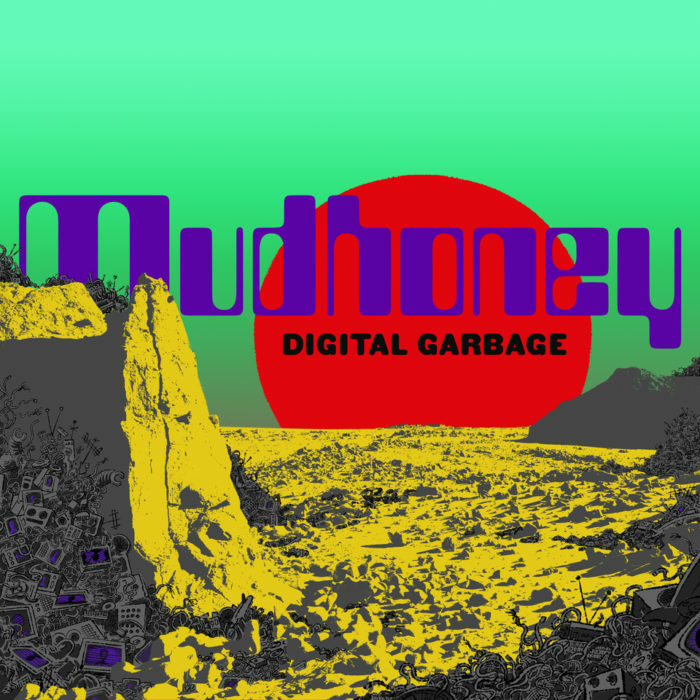 Mudhoney‘s Mark Arm talks about the band’s furious, super-charged new Sub Pop album, Digital Garbage, protest music, news media, social media, anxiety, conspiracy theories, religious indoctrination, mass extinction, and more! Supported by Pizza Trokadero, the Bookshelf, Planet Bean Coffee, Planet of Sound, and Grandad’s Donuts. 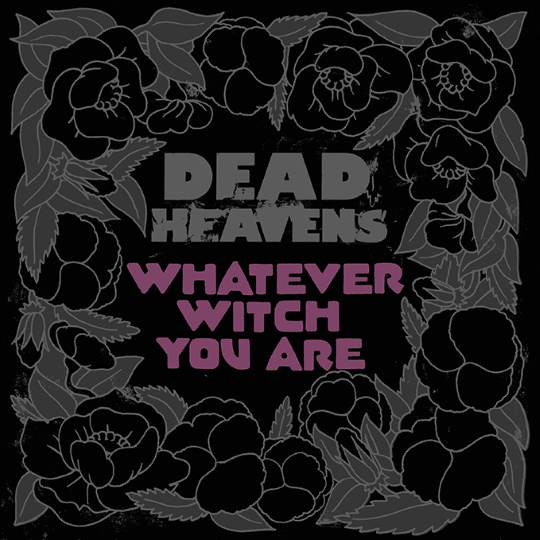 Walter Shreifels discusses his bands Dead Heavens and Quicksand and their new, respective albums, Whatever Witch You Are, out on Dine Alone, and Interiors, out via Epitaph. Sponsored by Pizza Trokadero, the Bookshelf, Planet Bean Coffee, Grandad’s Donuts, Freshbooks, and Hello Fresh Canada.